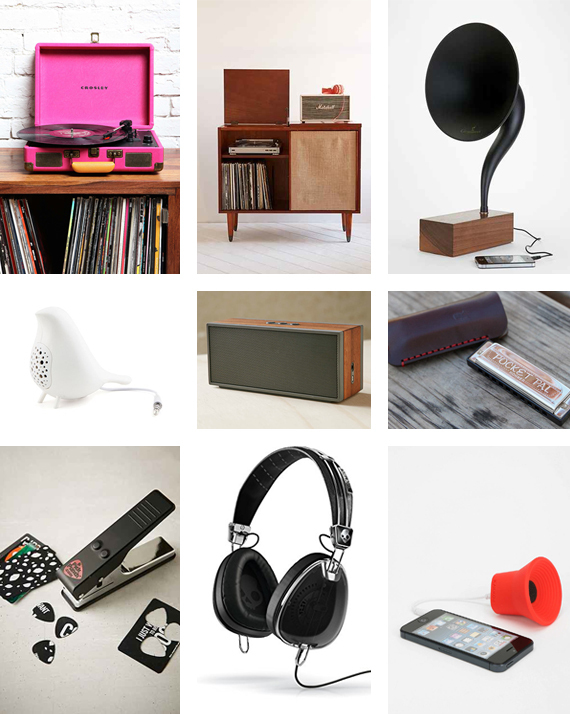 This list of awesome gifts is for those who listen to music all day. They spend so much time curating their spottily playlists to get them just right for every occasion. They even have the “this is me” playlist with all the songs they listened to while growing up. 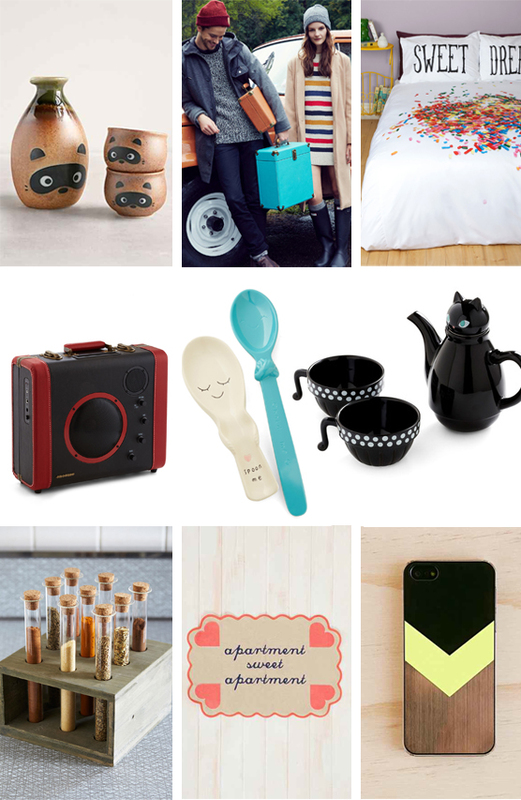 If you know any musicphiles, make sure to checkout these cool gift ideas. Portable vintage-inspired turntable, totally exclusive to UO, housed in a faux leather briefcase, from the experts at Crosley. This record player is pefect for playing your favorite LPs, and comes complete with a headphone jack, RCA audio out, and features dynamic, full-range stereo speakers. 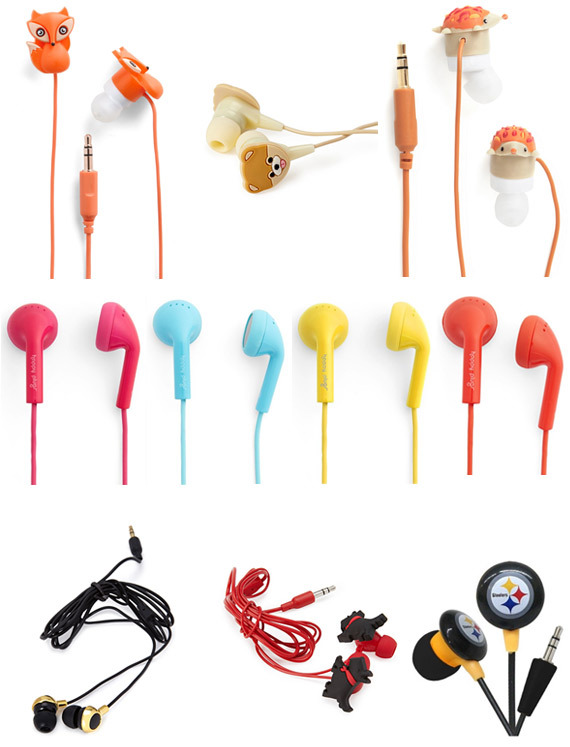 Compatible with all portable audio devices. 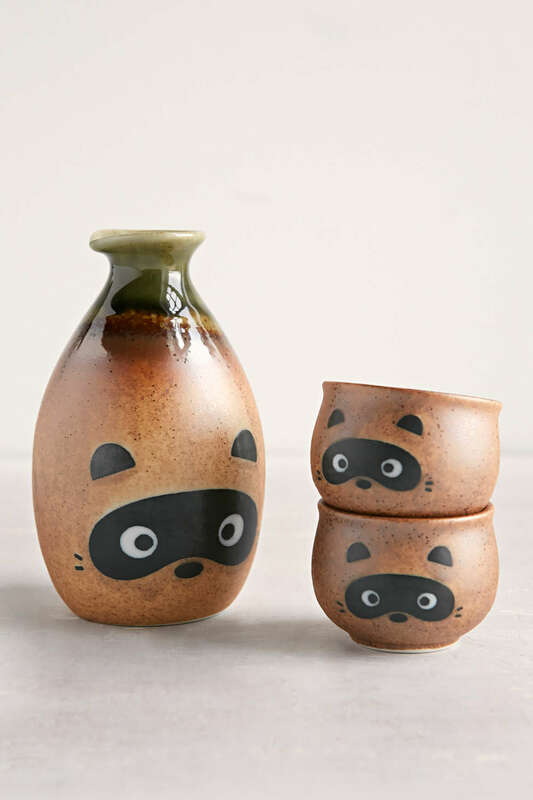 Ceramic sake set with a whimsical raccoon face painted on the carafe and coordinating cups. Handmade in Japan. Once Sonos had their massive success with their wireless speaker system, every brand rushed to release a similar product. The idea that you can control your wireless speaker via your smart phone is brilliant. Your phone is always on you. By now we consider it an extension of us, another limb. So when you feel that you want to change your Pandora station or pick a new Spotify playlist all you have to do is whip out your phone and do so. Without the inconvenience of taking your feet off the coffee table and getting up to change it. What really got Sonos in the game was the fact that they released a line of wireless speakers that you can pepper around your house. Let’s say you would have one in the kitchen and others in the living room, bathroom and bedroom. Then you could control the volumes of each speaker individually or turn some of them off completely. Sonos truly did solve a problem for us: simple and easy control of music throughout our homes. The original to get you started.No other wireless speaker packs so much deep, crystal clear HiFi sound into such a compact design. PLAY:1’s sleek, versatile design easily fits anywhere your home needs music, for surprisingly big sound no matter how tight the spot. The PLAY:1 is humidity resistant to operate flawlessly in high-humidity environments, such as in a bathroom with a running shower, so you can truly play music in any room in your home. Start with any Sonos speaker and start streaming your favorite music. 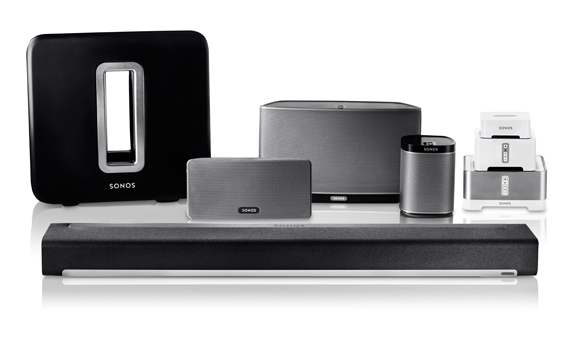 Continue to add as many Sonos speakers as you want throughout your home, wirelessly. 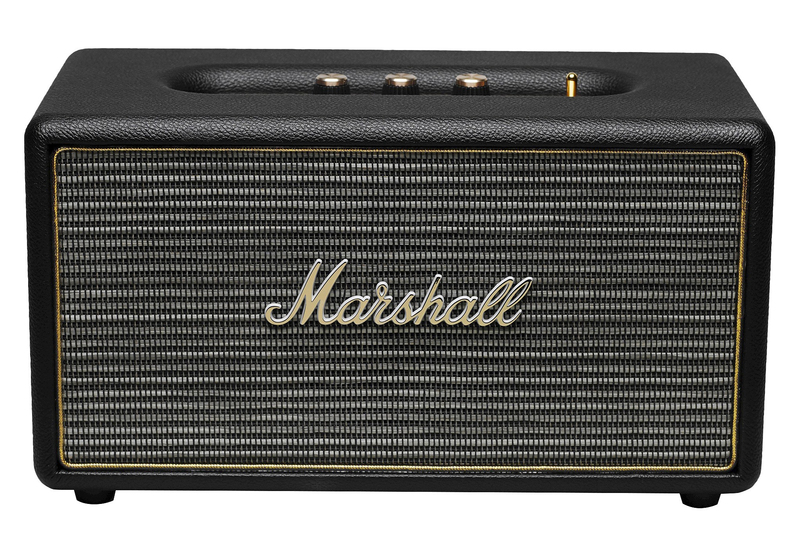 Its vintage-looking front fret, brass details, and iconic script logo make the Stanmore right at home with the rest of your Marshall collection. Connect it wirelessly via Bluetooth, use the RCA input to plug in your record player, or simply connect your iOS device to the 3.5 mm auxiliary port using the included coil cord. Stanmore is even compatible with Apple TV and other devices that have an optical output. 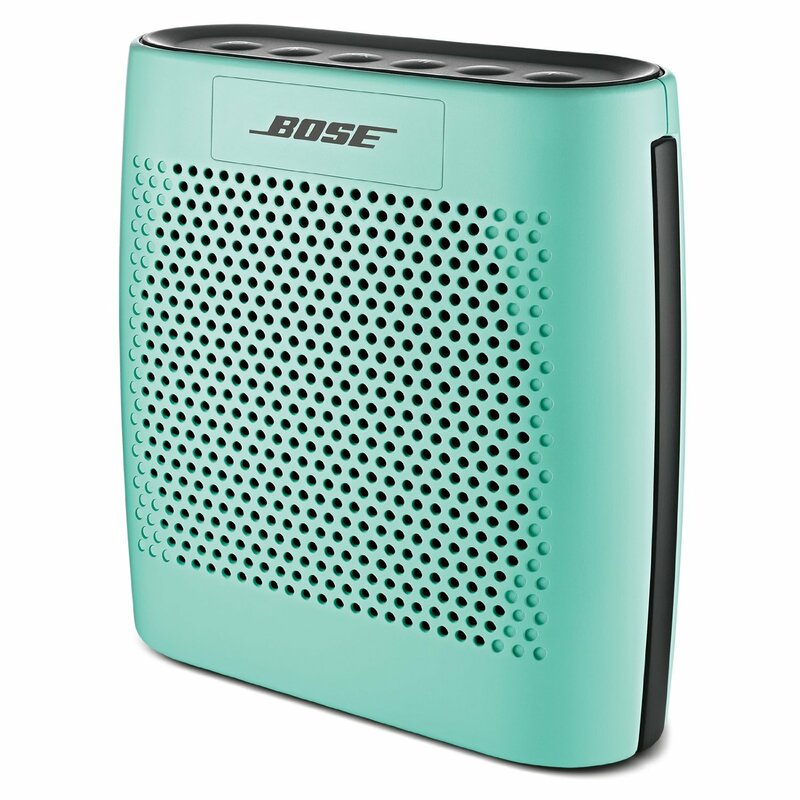 If music is your motivation, wait until you hear the Bose Sound Link Color Bluetooth speaker. It plays your favorite tunes from your favorite Bluetooth device—out loud in clear, full audio—just about anywhere you want to go. It’s small, durable and simple to use. 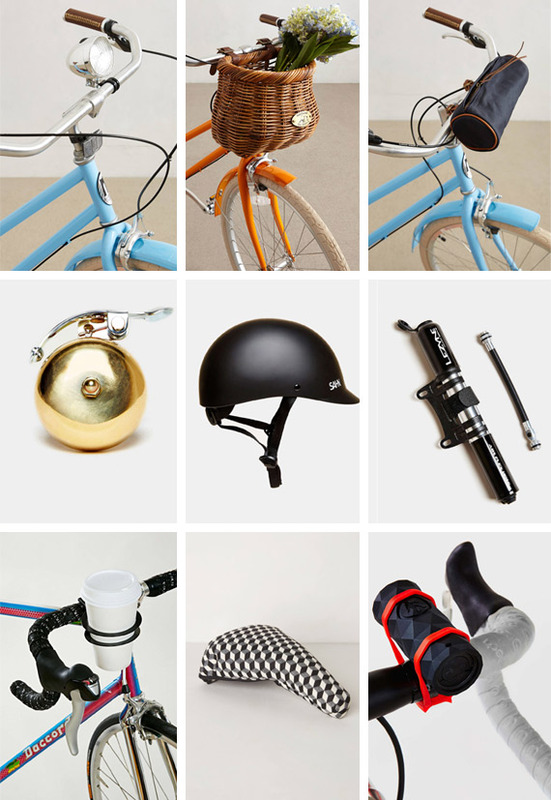 And it comes in a spectrum of colors to match almost any style. 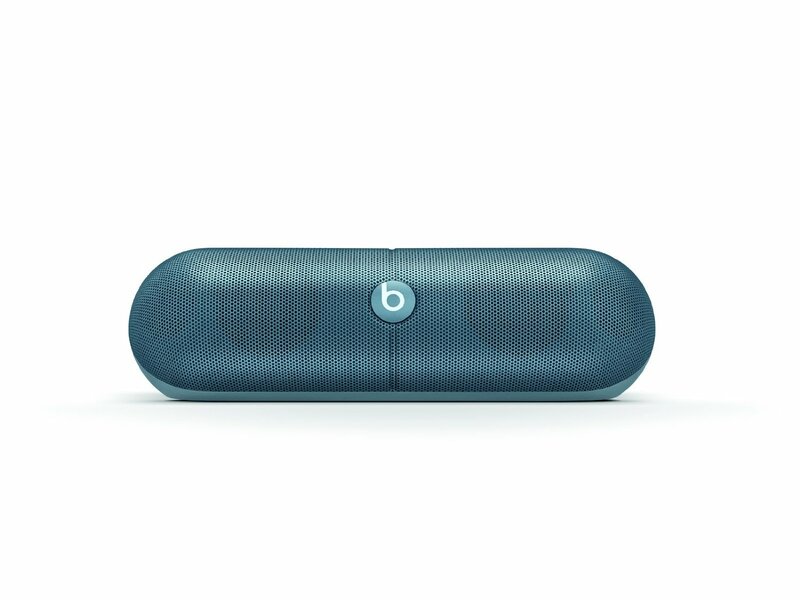 The Beats Pill XL is totally portable, lightweight and has built in handle for extra portablility. 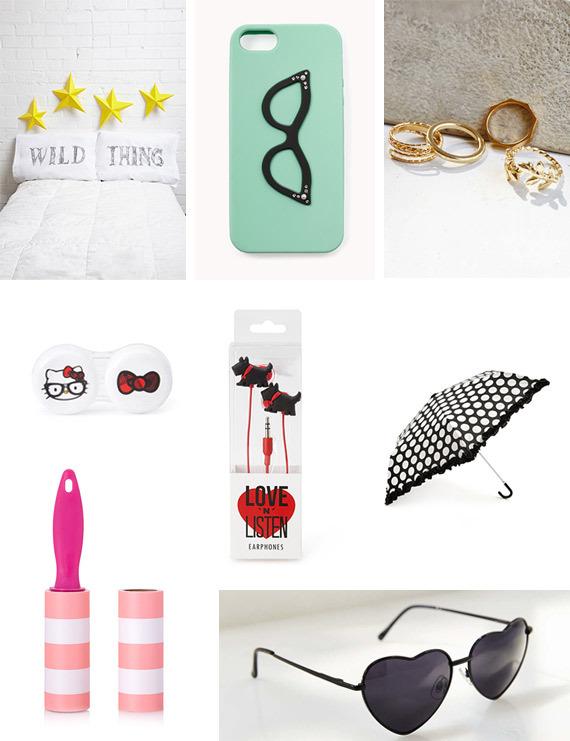 Tap , Pair, Play. Change tracks from your phone and check battery with visible fuel gauge. Make music social with Ultimate Ears BOOM – the wireless speaker made to rage, riot, party and play the music you love, out loud. The 360-degree speaker design drops bold, immersive sound into any space. And the water and stain resistant acoustic skin and 15-hour rechargeable battery mean you’re ready for wherever the night takes you. More friends crash the party? 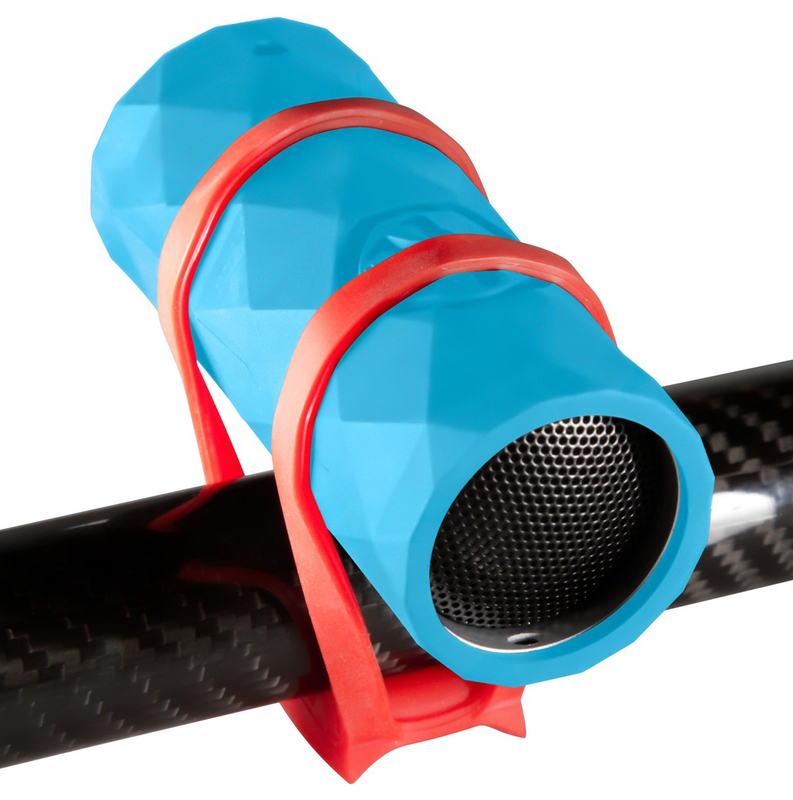 Wirelessly connect two UE BOOMs together via the UE BOOM app to spread the sound and pump up the volume. 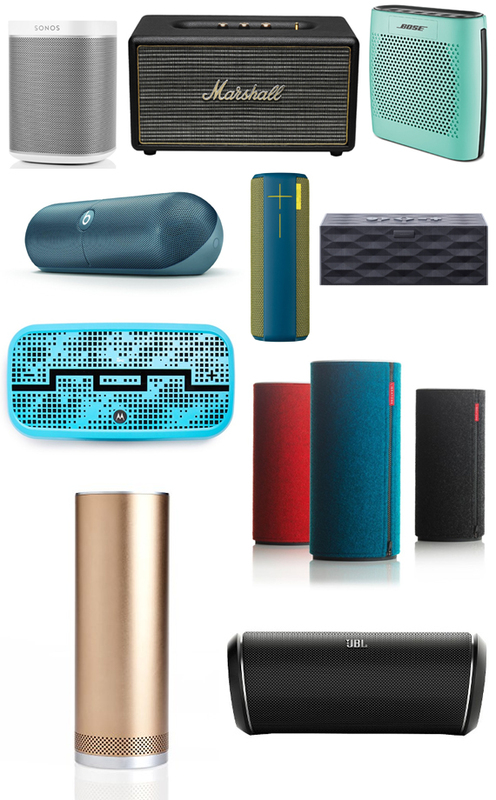 UE BOOM—It’s the ultimate social music player. 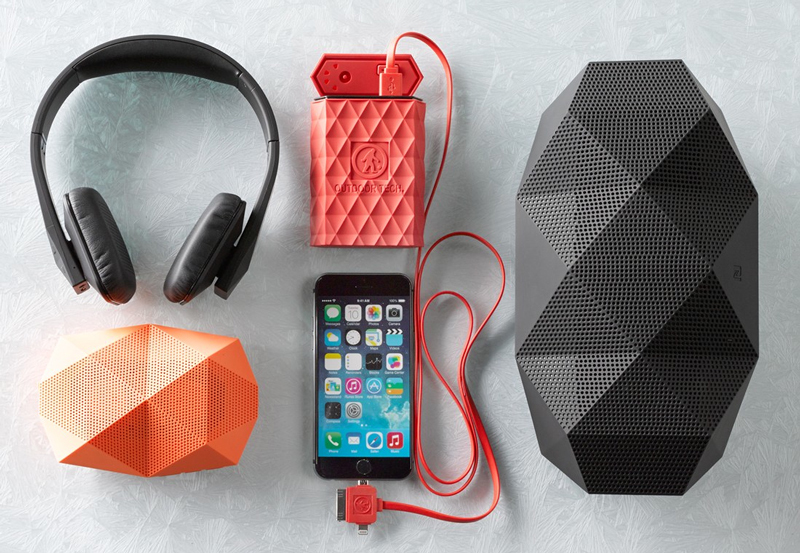 BIG JAMBOX turns any phone, tablet or mobile device into a portable, hi-fi sound system. Now you can play music, movies, and games and fill even the largest spaces with sound. Precision-tuned drivers and dual passive bass radiators work in concert to produce amazingly clear, full audio at any volume. 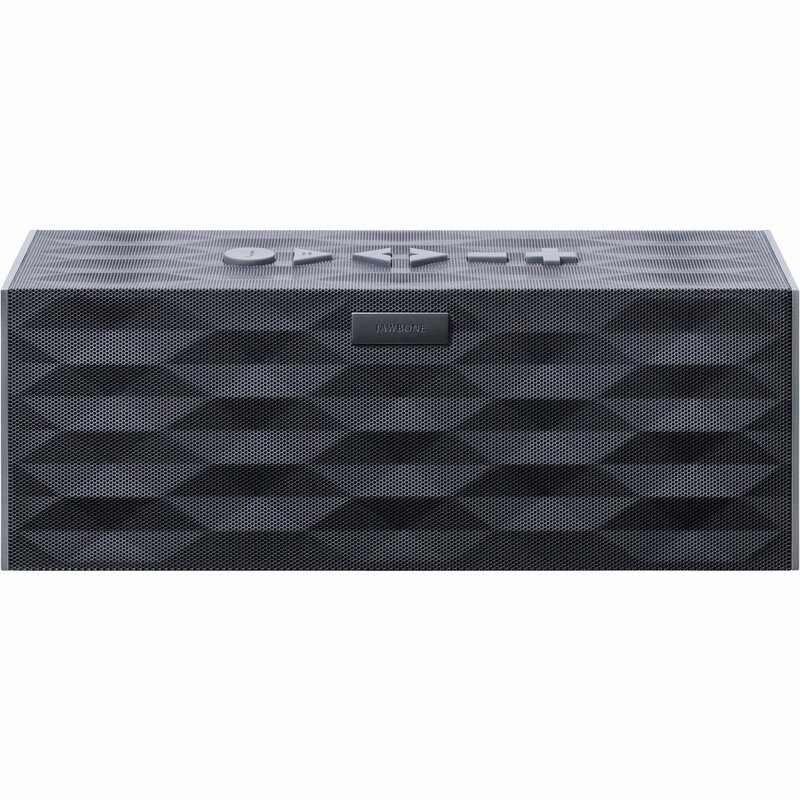 This handy wireless speaker delivers booming sound and includes a specially designed HeistMode™ feature that allows as many as five people to seize and take control of the music and share diverse tastes. 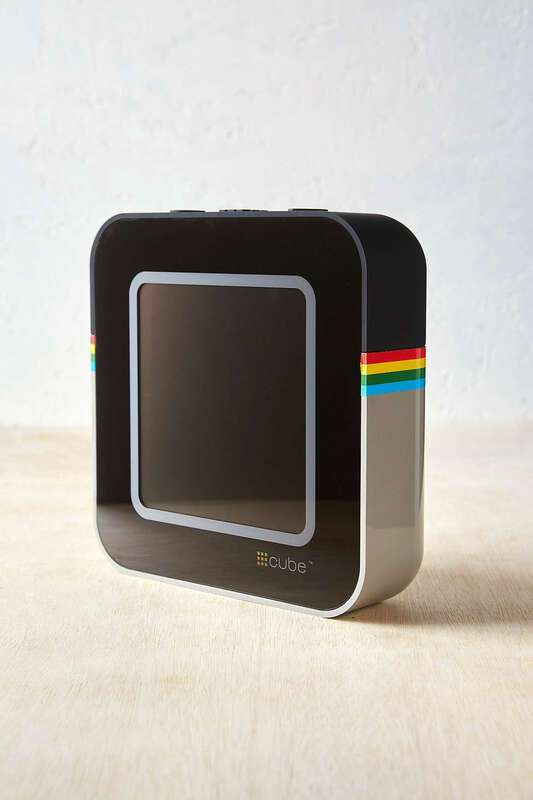 A Bluetooth-compatible wireless range up to 450 feet allows you and your friends to be your own DJ, whether you’re tossing a disc on the beach or tending a backyard barbeque. 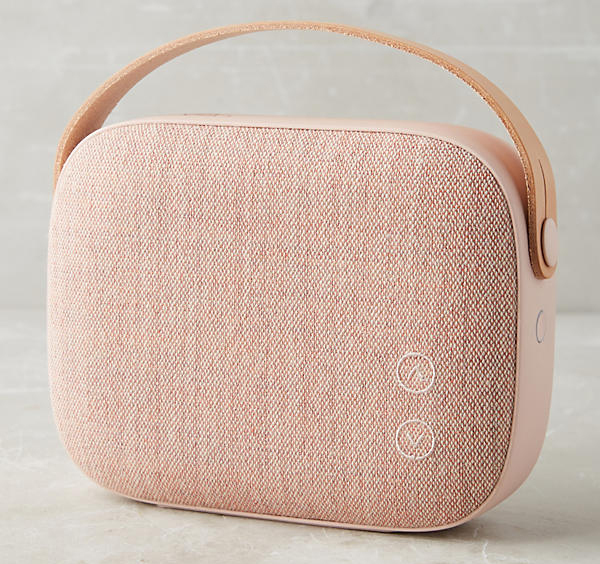 A petite, powerful bluetooth speaker composed of carefully woven, Danish-crafted fabric designed to enable sound to permeate perfectly. The JBL Flip with Bluetooth capability is an ideal wireless stereo system for smartphones and tablets. 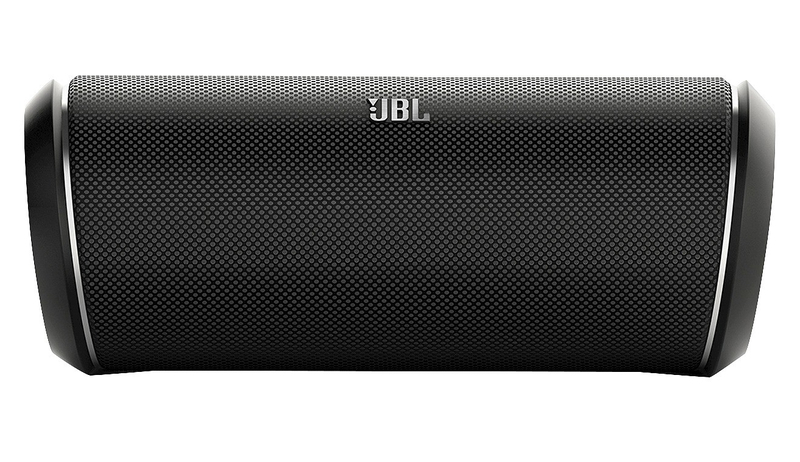 With two 1-5/8-inch (40-millimeter) drivers and a built-in bass port, it delivers full-range JBL sound with exceptional bass – all in a portable package. The JBL Flip offers up to 5 hours of playback time from its built-in Li-ion rechargeable battery and connects wirelessly to any Bluetooth-equipped device. 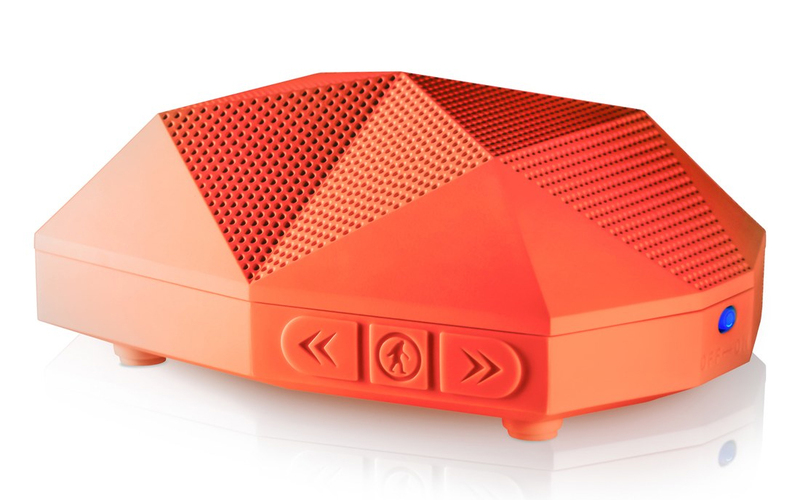 The geometric dome shape of this wireless speaker delivers 360-degree sound so no one at the beach, backyard or campsite will feel left out from the dance party action. The design is Bluetooth compatible and also includes a cord for charging or connecting to your smartphone or media device. 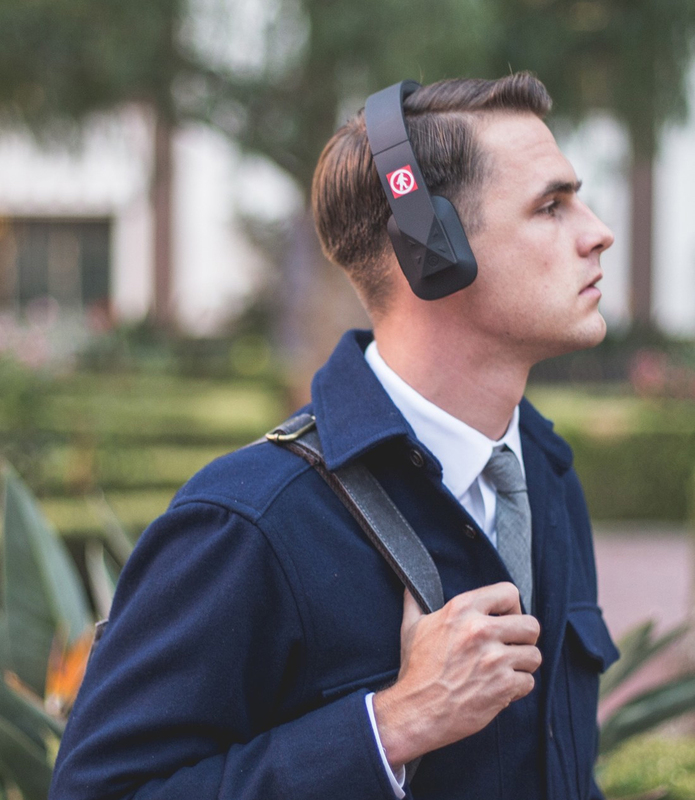 Designed in a collapsible style perfect for traveling, these wireless, Bluetooth-compatible over-ear headphones allow you to enjoy the richness of full-range sound with a boost of clear, dynamic bass without the fuss of dealing with wires. This convenient, compact charger—just bigger than your average smartphone—adds a boost of power to your smartphone, tablet and portable speaker devices when connected with the Calamari 3-in-1 Cable. Best for camping, hiking and other situations when electrical power outlets aren’t readily available. 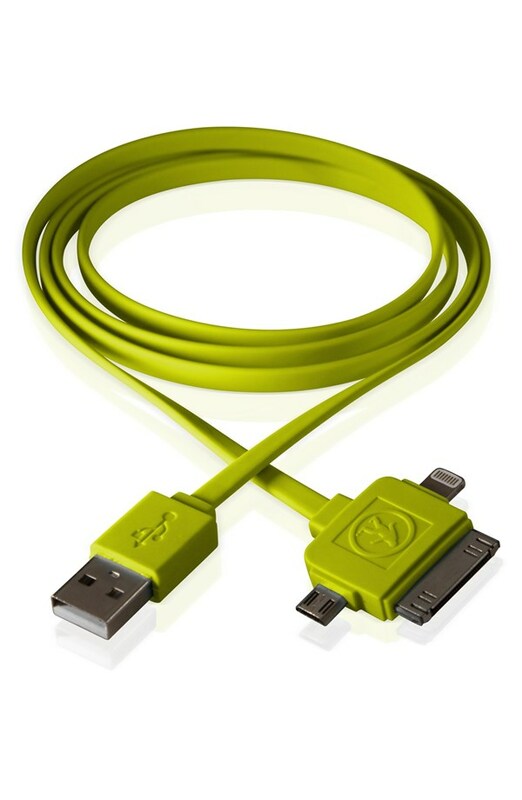 A USB cable with three different plugs is designed to charge your smartphone, tablet or portable speaker device. 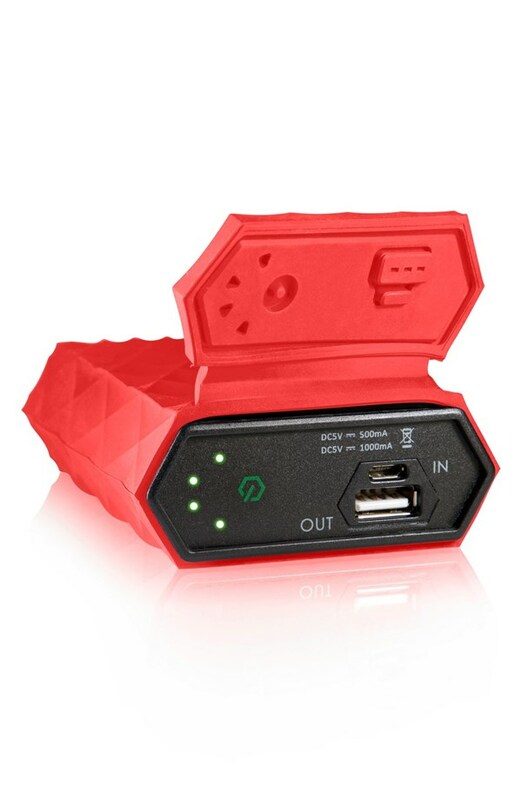 You can connect it to a computer or USB outlet when at home or in the car, or use it with the Kodiak Power Bank when electrical power sources aren’t available. 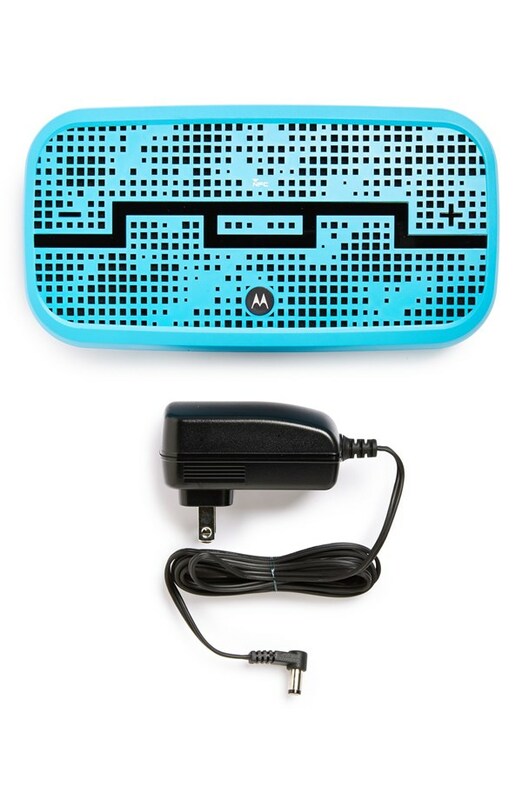 A compact portable speaker syncs to your smartphone with Bluetooth compatibility and comes with a charging cord and a rubberized handlebar mount that allows you to jam to your favorite tunes safely without having to wear headphones. 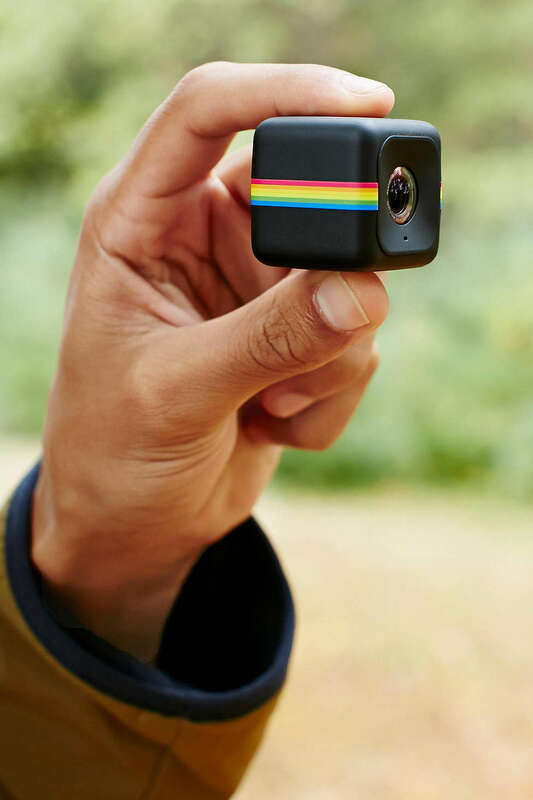 Ultimate HD action camera from Polaroid with super sleek and portable design that’s mountable, weather proof, and splash proof. 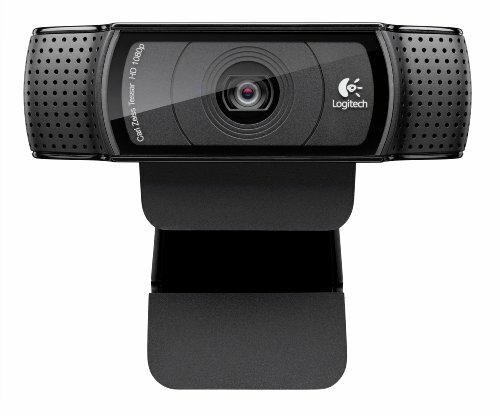 Records HD 1080p/720p video and professional 6MP still photos with 124-degree viewing angle. Equipped with a microphone, LED indicator, and built-in high capacity battery that records up to 90 minutes. 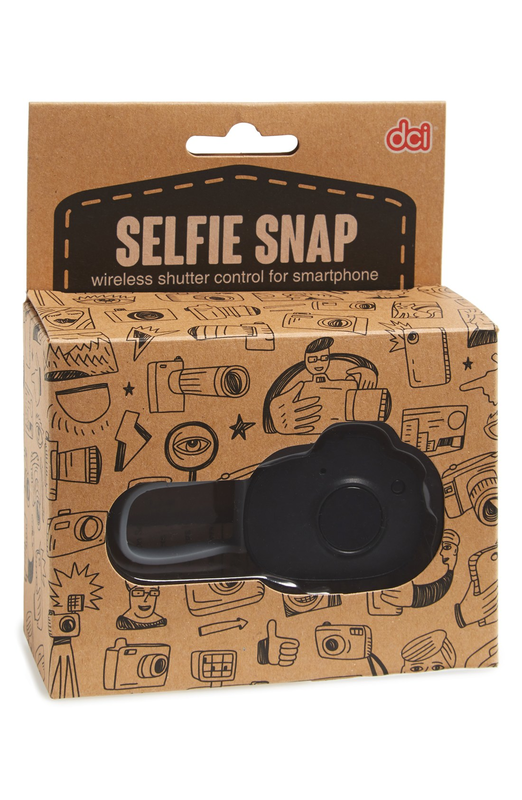 A wireless shutter remote controller works with your smartphone, allowing you to take as many photos as you need to in order to get the perfect shot without alienating your friends and family by making them take the pictures. 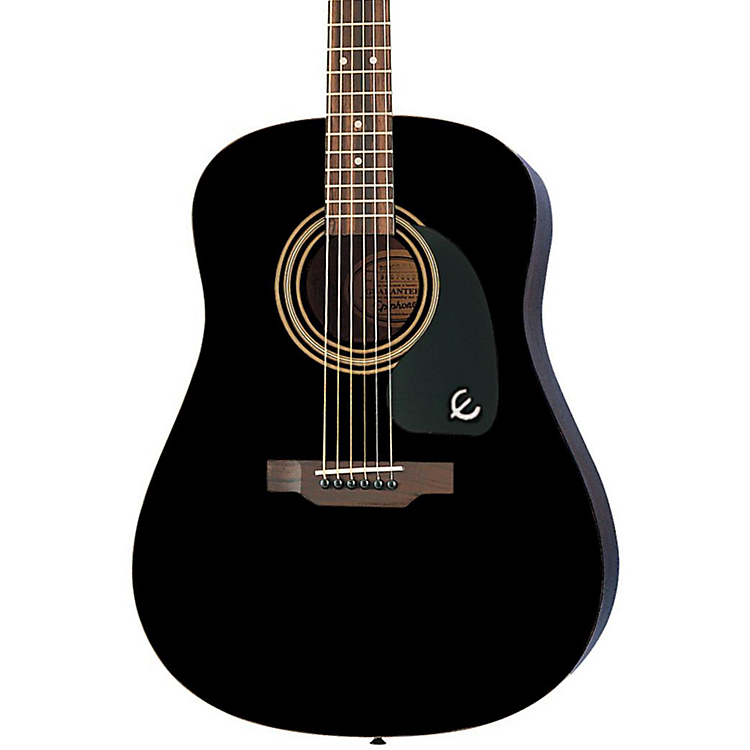 The Epiphone DR-100 Acoustic Guitar is the best of the cheaper guitar category. If you have a bigger budget then check out Gables Guitar’s Guide To Buying a Guitar 2014 Holiday Edition for their recommendations in other price ranges. Also, don’t forget to get some guitar lessons to go along with this awesome gift :) If you are local to South Florida, Gables Guitar Studio offers the best private guitar lessons in the Miami area and they are based in the heart of Coral Gables. Founded nearly 20 years ago by two professional skateboarders, Australian label Globe International focuses on crafting premium quality sporting goods and apparel made to last. 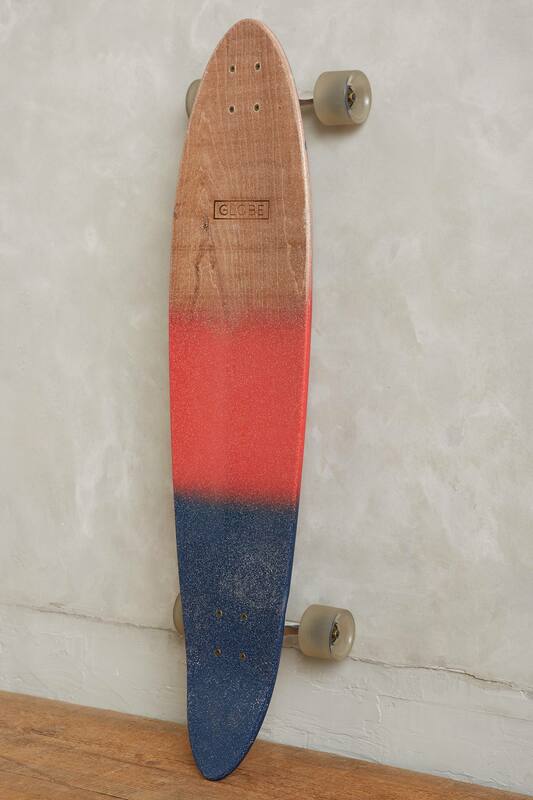 From slip-resistant footwear to spray-painted cruisers, each product they create is designed to unite counterculture artisans inspired by street fashion, graphic art and board sports. Full HD 1080P video that’s faster, smoother, and works on more computers. Say it bigger. Say it better. Full HD 1080p calls and clips in widescreen let friends and family see you in the sharpest, smoothest video quality available. 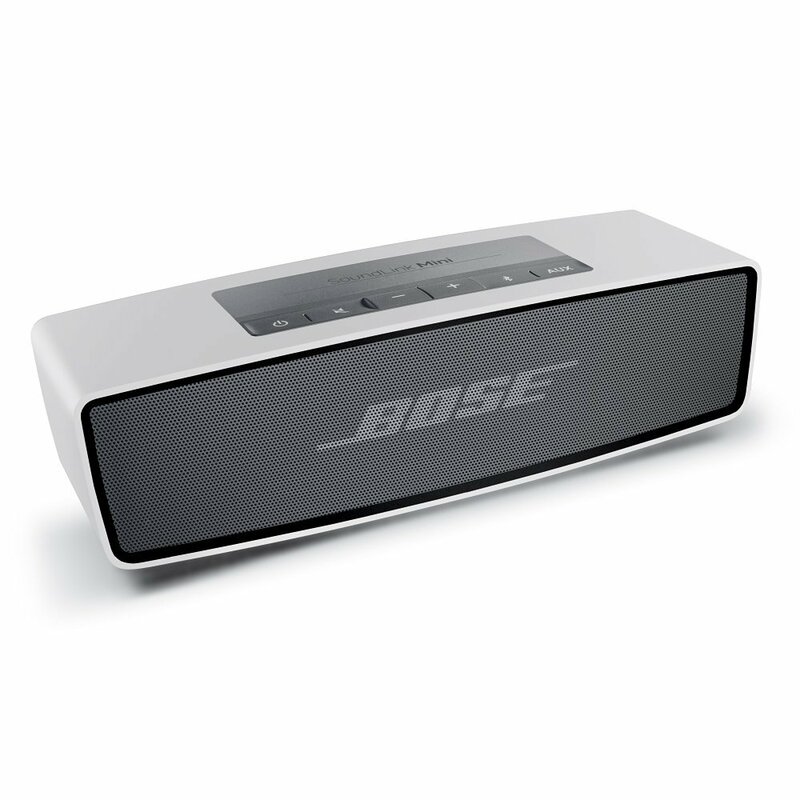 Enjoy better sound on the go, everywhere you go, with the Bose Sound Link Mini Bluetooth speaker. 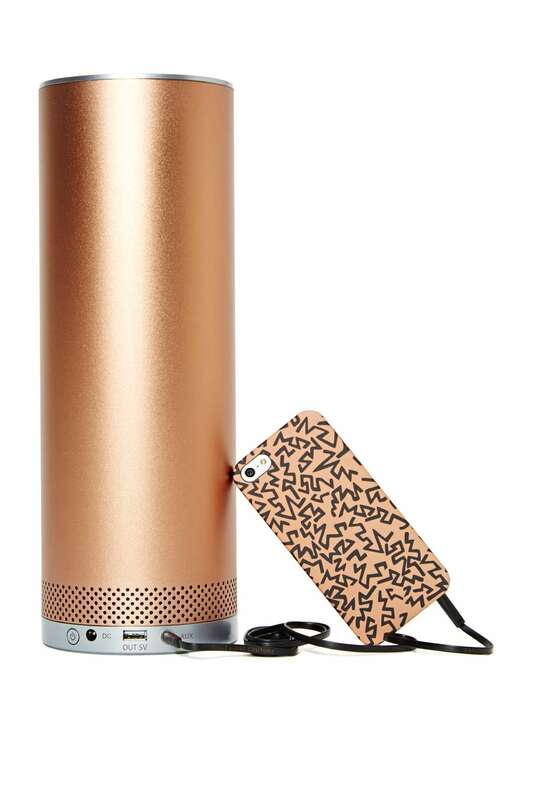 It delivers full, natural sound from an ultra-compact speaker that fits in the palm of your hand. The speaker connects wirelessly to your smartphone, tablet or other Bluetooth device. A lithium-ion battery gives you hours of unplugged play time. 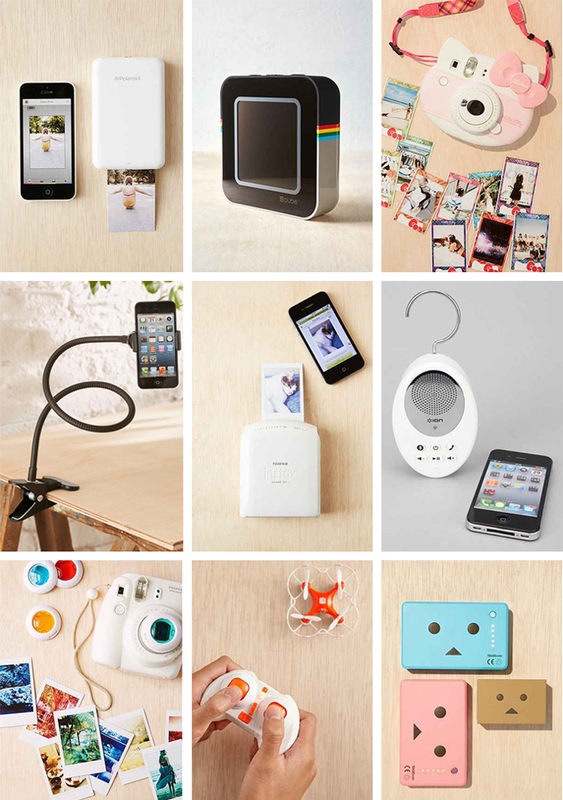 And the included charging cradle keeps the speaker fully charged while serving as its convenient home base. The Sound Link Mini speaker is engineered with a solid, aluminum housing and skid-proof rubber bottom, so it can stand up to everyday use. Take your music, videos and games places they’ve never been before. 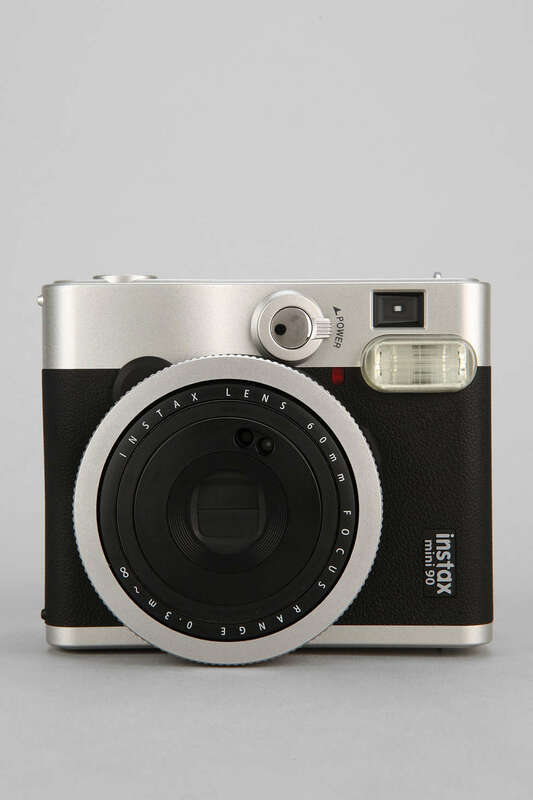 Stylishly compact camera in a classic design, from the photo experts at Fujifilm. Features a high-performance flash, an AE light receptor, a horizontal shooting shutter button, a large LCD display screen & more! 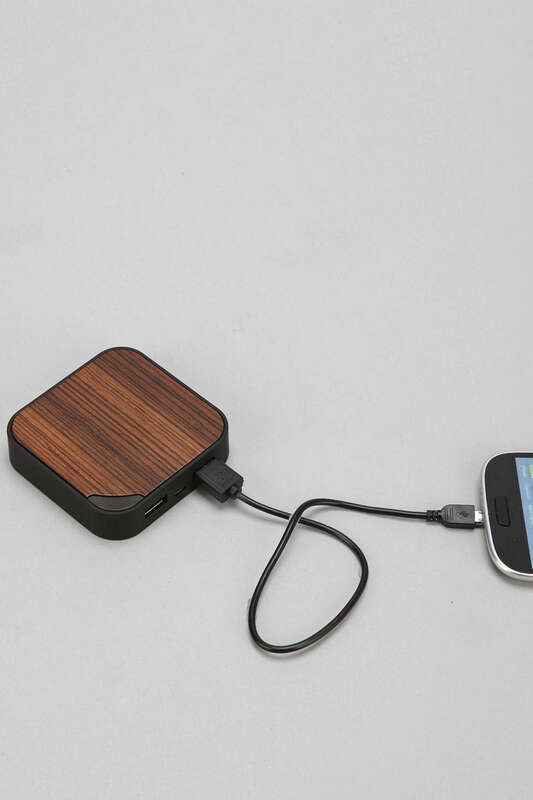 Juice up your devices with this zebra-wood power bank backup battery from Triple C Designs. The power bank can recharge any product with a USB port and features two USB ports so you can recharge multiple devices at a time. Comes complete with an LED light to indicate how much power remains. This karaoke player has a sleek design matched by no other player you’ll ever find. It’s features will keep any karaoke enthusiast busy. A color screen that’s gorgeous and easy to read far away. 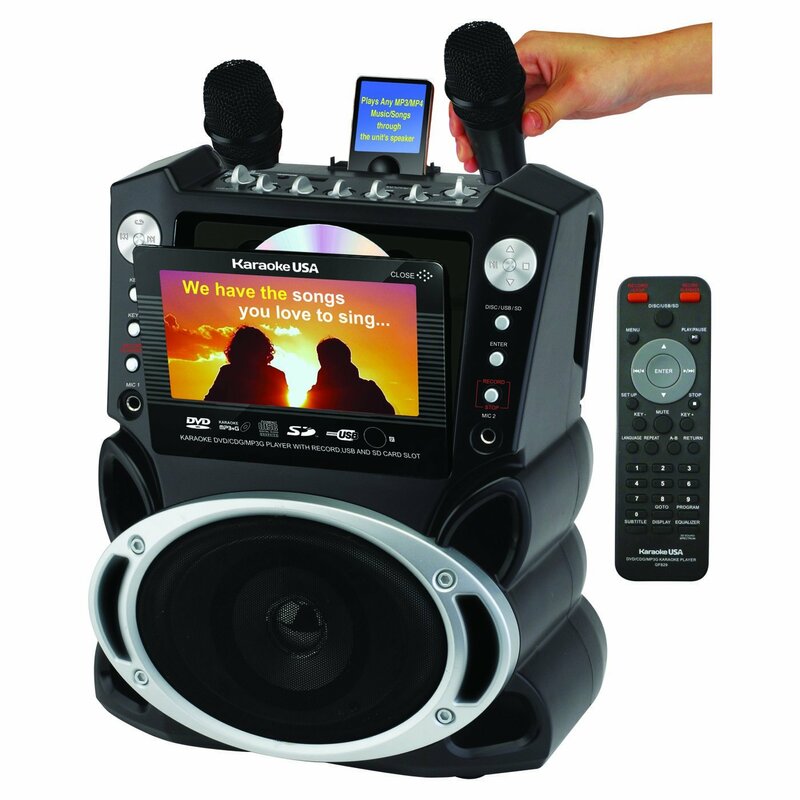 Comes with 300 MP3G songs on disc, but will play any normal karaoke CDG, DVD Karaoke or watch a DVD movie. 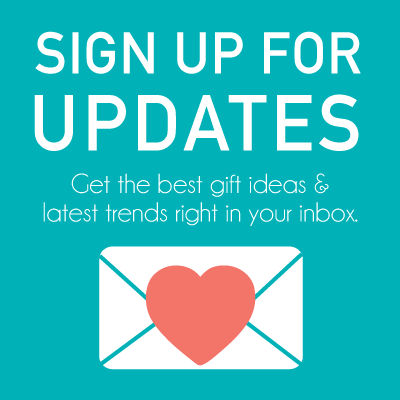 Keeping in tune with the digital age, it will accept auxilary input from most any personal player and gaming console. Even has a handy cradle to rest your MP3 player in for charging or watching your screen in an upright position. Sing and record music and your voice onto an SD Card in MP3 format from your favorite karaoke disc or download, then play it back or take it with you. Audio/video outputs for connection to big screen TV, or better, your home entertainment center for great sound. 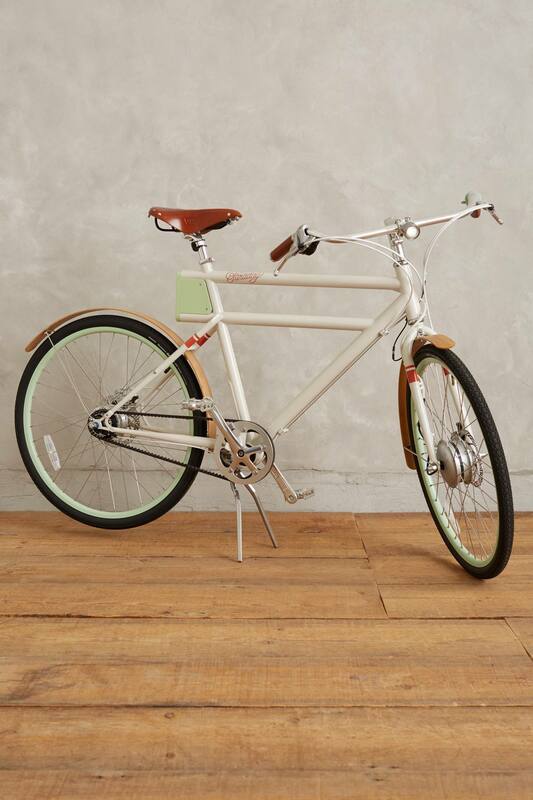 If you are looking for a super high ticket item: Delivering 20 miles of full pedal-assist riding, this lightweight, steel frame bike is just the thing for anyone who’s ever dreamed of owning a souped-up set of wheels. 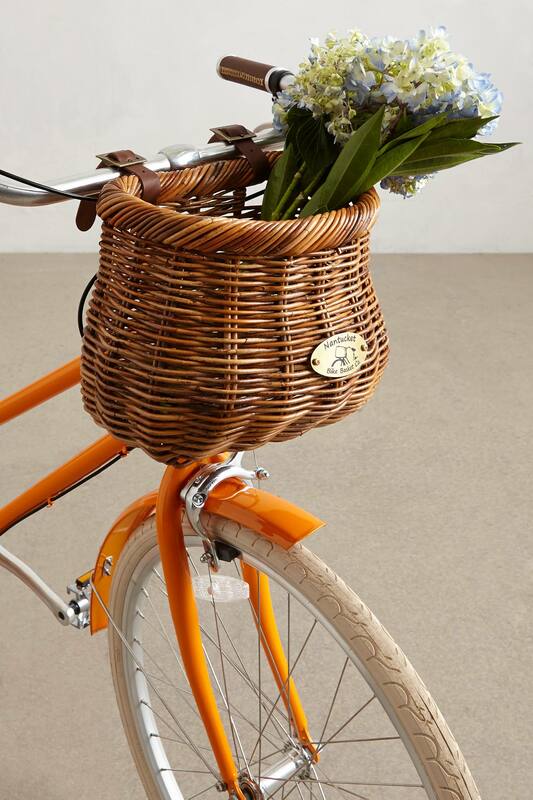 For over 30 years, the family owned Nantucket Bike Basket Co. has been a go-to for city cyclists and beach bikers alike in search of high-quality panniers. Each basket is handwoven by skilled artisans who use natural kubu and lacak rattan stalks for added durability, like the one you see here. Not one for wheeling your way around town? Use it as a planter to display bouquets of hydrangeas.